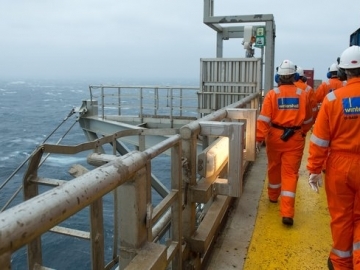 Wintershall Norge is in the process of completing the drilling of four wildcat wells in production licence 248 F, located in the North Sea. 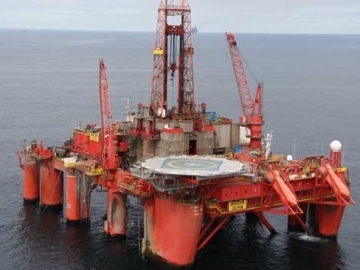 The Norwegian Petroleum Directorate has granted Wintershall Norge a drilling permit for a wildcat well in the Norwegian sector of the North Sea. 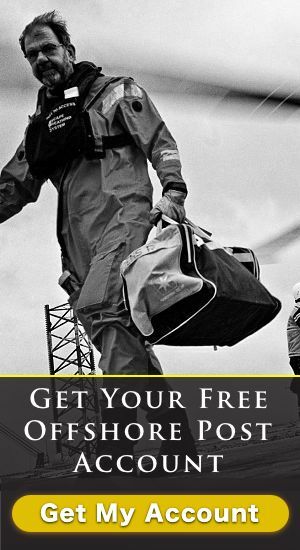 The Norwegian Petroleum Directorate (NPD) has granted Wintershall Norge a drilling permit for well 35/11-20 A in North Sea production licence 248 F.
Wintershall starts drilling offshore with Borgland Dolphin drilling rig, as the oil and gas producer continues to explore the North Sea offshore Norway. Fred. 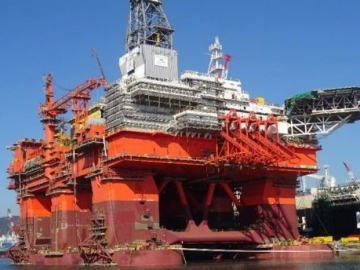 Olsen Energy have confined it has cancelled the construction of its half built Bollsta Dolphin offshore drilling rig, after disagreements with the Hyundai shipyard.